Kumi is a competitively priced pedestal, offering innovative, lightweight and sturdy design. Available in a range of sizes and colours, Kumi’s design complements our desking ranges. 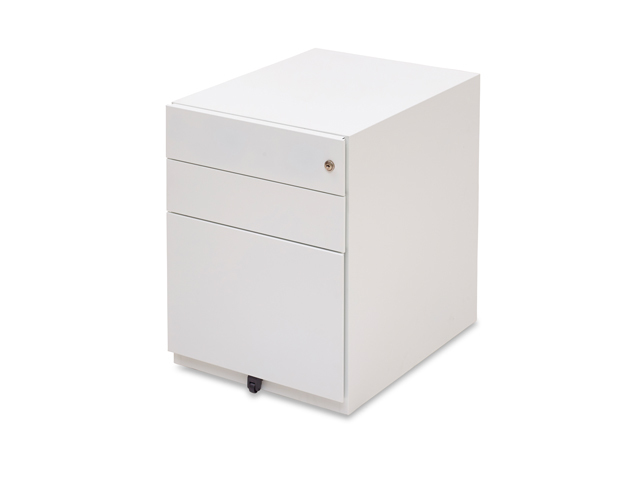 Kumi is a competitively priced pedestal, offering a lightweight and sturdy design. Kumi pedestal has been designed to complement most of the Herman Miller desking range. For normal cleaning, wash coated metal surfaces with a soft cloth soaked in detergent and warm water; rinse thoroughly and dry.